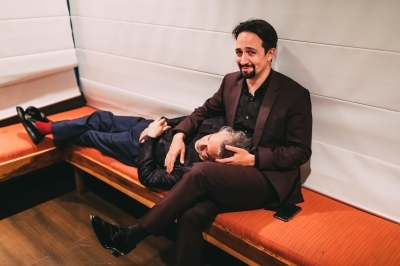 Lin (Manuel) Miranda Fan is a non-profit site that is no way affiliated with Lin-Manuel, his management, co-workers or family members. All images, video footage and other media are copyright to their respective owners, no copyright infringement is intended. This is merely a fan site run by a fan.